This entry was posted in News and tagged jeni's, tennessean.com on December 17, 2015 by George Dunlap. 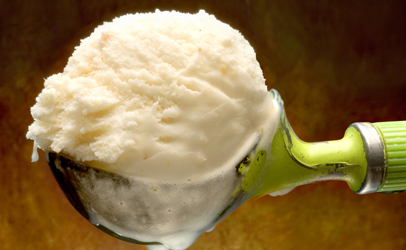 The first two and a half weeks after two pints of Jeni’s Splendid Ice Creams were found with listeria were, . . This entry was posted in Recall and tagged jeni's on May 21, 2015 by George Dunlap. So very little time and so many choices. 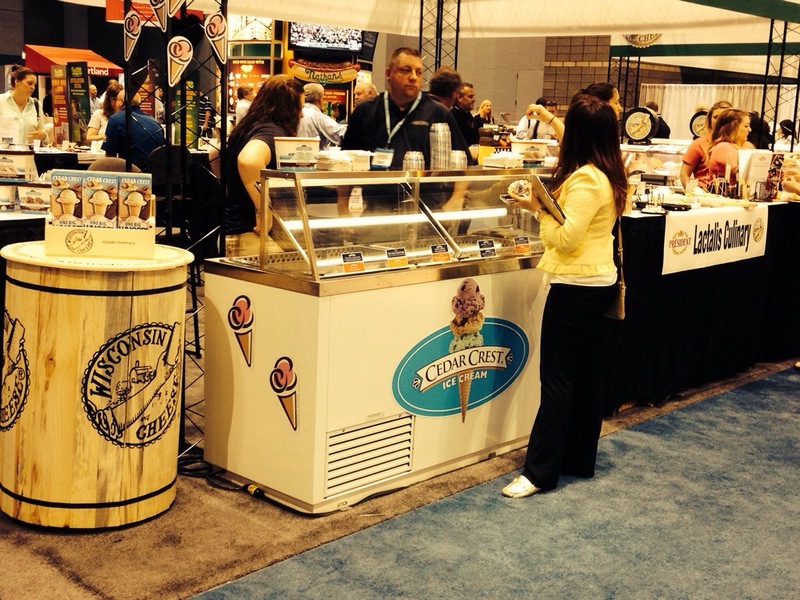 A day at the NRA Chicago food equipment trade show. Scooter’s Custard, one of Chicago’s great custard shops only minutes away from the NRA Convention site, well worth your time and energy. Great folks and wonderful tasting custard. 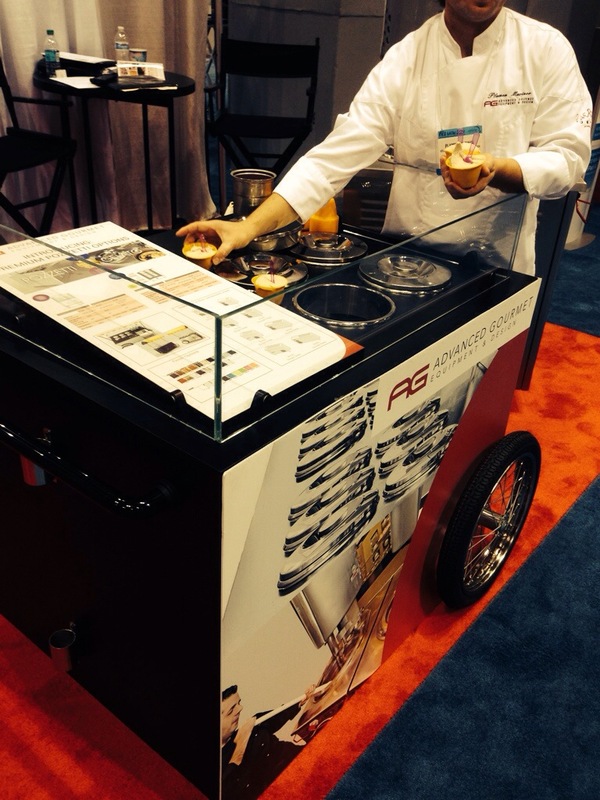 Advanced Gourmet displaying their European Pozzetti “Dip style” cart. A very beautiful and well designed “new-age” look. I am a big fan of “taking it to the treats”!!! 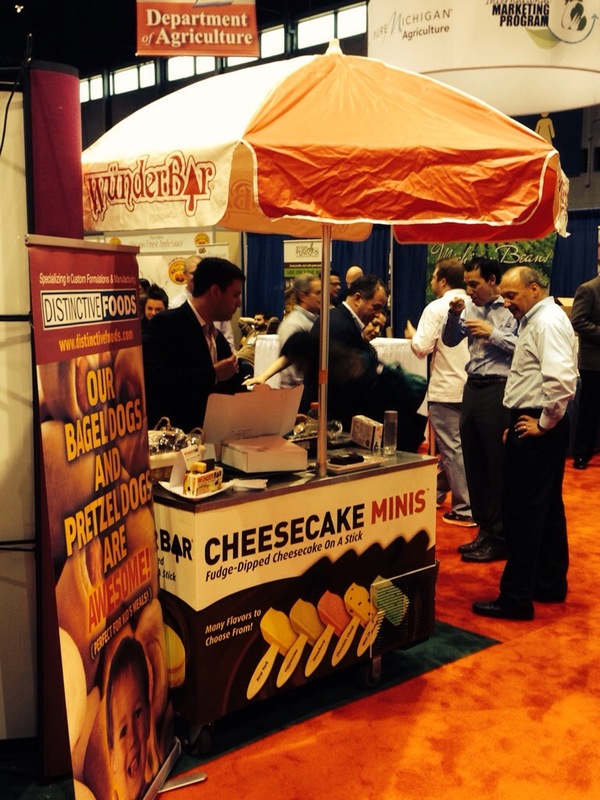 Distinctive Foods displaying their Wunder-Bars with a freezer push cart. Cedar Crest Ice Cream, displaying 12 flavors in their C. Nelson 12dip ice cream dipping cabinet. 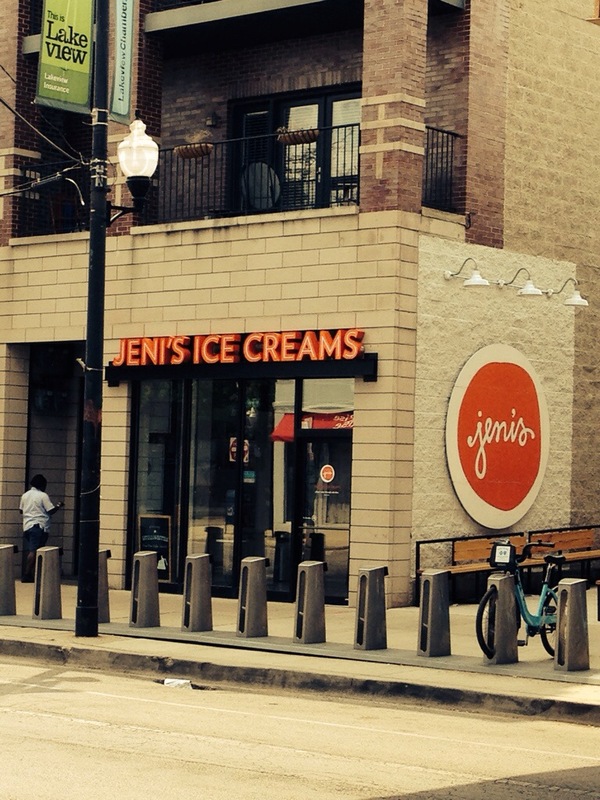 Another stop after the NRA show, is Jeni’s of Chicago. Relaxing shop and a great choice of Jeni’s Splendid ice creams. 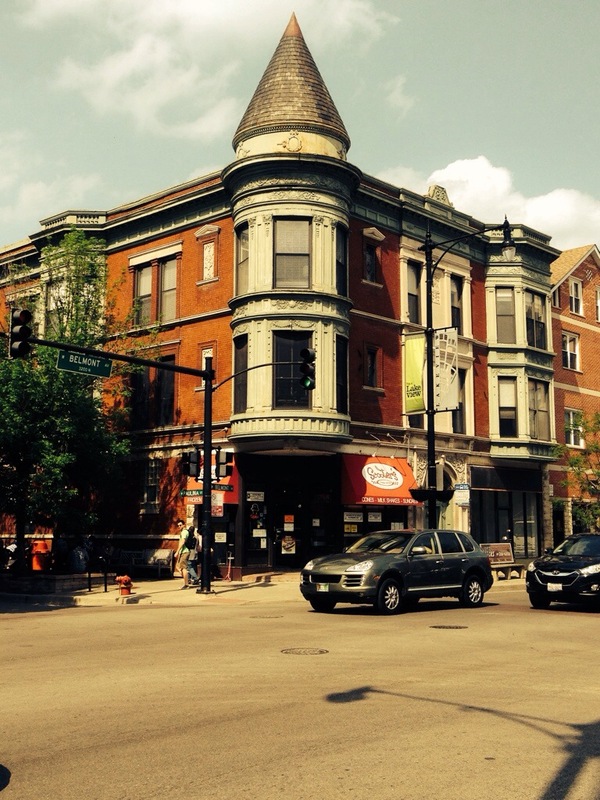 This entry was posted in Ice Cream Retail and tagged jeni's, nrachicago, scooterscustard on May 21, 2014 by George Dunlap. Jeni’s Splended Ice Creams and Cakes & Whiskey, great use of social media and C. Nelson in the background. C.Nelson specialty designed curved glass dipping cabinets can be seen at 23 seconds and 45 seconds into video, wonderful use of social media, WOW! 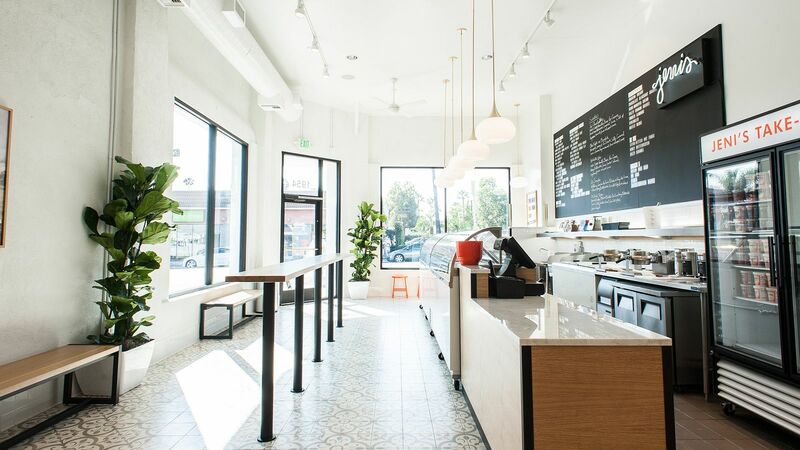 This entry was posted in Social Media Marketing and tagged cake&whiskey, cake&whiskey loves Jeni's, jeni's, Jeni's Splended ice creams on June 6, 2013 by George Dunlap.